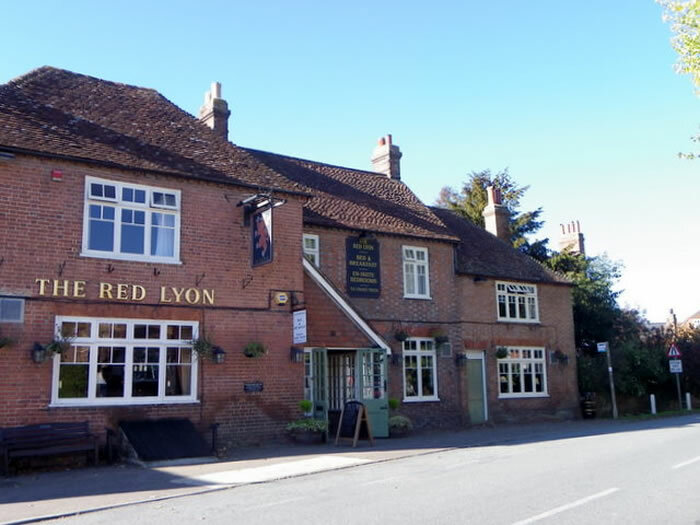 Situated in the quiet, picturesque village of Slinfold, the Red Lyon is a pub with restaurant (an oak-panelled dining area) and Bed and Breakfast accommodation. Some parts of the building date from the 14th century. Comfortable, attractive wooden-floored bar area. Large garden, canopied patio area (with gas-heaters for that chilly autumn evening) and play area for children.